If there’s one thing we believe (there are many things but sure let’s call it one), it’s that working women need to know how to negotiate and #askformore. As always, that’s far easier said than done. So we’re here to provide you with all the negotiation information you’ll need to get up to confidence to ask for more, clearly demonstrate your value, and get that raise. Just in the past few months we warned you about avoiding common negotiation mistakes, we talked to Mika Brzezinski on why she won’t stop until women “know their value,” and we published a whole slate of personal essays from real women who asked for more. Now, it’s your turn. 2015 should be the year you ask for a raise, because there’s still a massive wage gap in this country and if we don’t negotiate for ourselves, we’re getting nowhere. These books will help you get to work and get what you deserve. Scared to negotiate for a raise you know you deserve? Join the club. If you aren’t confident about your value, there’s no way you can sit down at a negotiation table and convince someone else of it. The second book from the authors of Womenomics, The Confidence Code was met with a fantastic reception when it was released last year. Cosmopolitan Editor-in-Chief Joanna Coles said, “The Confidence Code belongs in the bag of every woman in America. It combines groundbreaking scientific research and firsthand accounts from the world’s most powerful woman.” If you need to work on your confidence, start here. Next step? You’ll need to craft a pitch and hone it to perfection. The importance of nuanced language can’t be unestimated in situations like this, and Shapiro will help you strike the perfect chord. Daniel H. Pink, author of To Sell is Human, said it best: “Perfecting Your Pitch covers a staggering array of life situations, from salary negotiations to personal relationships, in which a wrong word or an inept phrase could mean the difference between success and failure. Sometimes you only get one chance to ask for what you want or express how you feel—and this book is the perfect guide to help you make the most of those opportunities.” Don’t let that stress you out, just grab this book and always speak thoughtfully. You’ve probably heard of Ury’s bestselling Getting to Yes, originally published about thirty years ago. 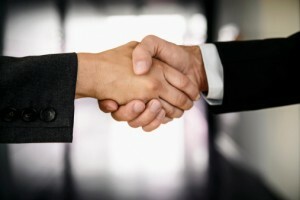 Based on the work of the Harvard Negotiation Project, Ury provided a step-by-step guide to reaching mutually beneficial agreements in any conflict. In his years of coaching, Ury found that more often than not, the problem in negotiations is not the opposing party, but ourselves. So with this new release, Ury asks an even more compelling question, “How can we expect to get to yes with others if we haven’t first gotten to yes with ourselves?” Don’t miss this one. Once you’ve built up your confidence and determined your value, it’s time to get persuasive. Persuasion Equation is full of practical ideas that you can put into practice ASAP, including a seven-step persuasive action plan, “moment of yes” dos and donts, and 10 emergency actions when things are headed south. You have a bit of time before this book hits shelves, so add it to your “to buy” list as a final step before your big ask. 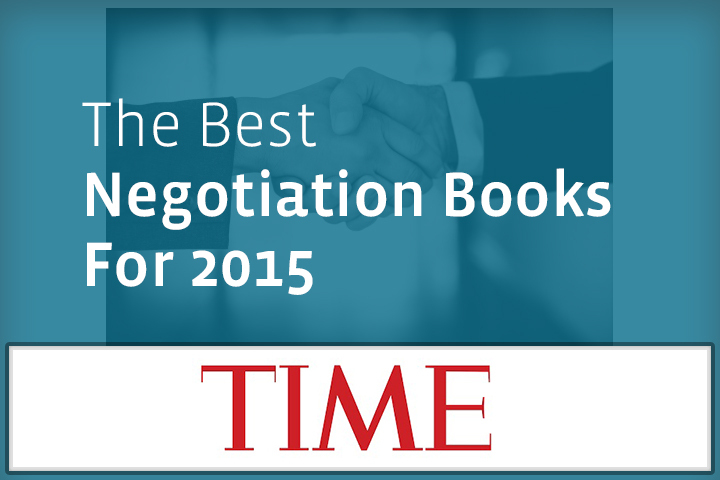 No Replies to "The Best Negotiation Books For 2015"